Professor Rickey P Hicks received his PhD in Organic Chemistry in 1984 from Virginia Commonwealth University. He previously served as Chief of the Department of Medicinal Chemistry Division of Experimental Therapeutics at the Walter Reed Army Institute of Research. Currently he is serving as Chair of the Department of Chemistry at the East Carolina University in Greenville NC. He has coauthored over 50 research articles book chapters and patents. He is a Member of the American Chemical Society. Dr. Hicks research focuses on the interaction of small peptides, particularly neurotransmitters and antimicrobial peptides, with model membrane systems. The biophysical tools employed in these investigations include circular dichroism and multi-dimensional nuclear magnetic resonance, spectroscopic techniques coupled with molecular modeling method to determine the secondary structures adopted by these peptides on binding to various micelles and liposomes. The thermodynamics of the peptide-liposome binding process is studied by isothermal titration calorimetry. The ability of antimicrobial peptide to induce cell lysis is determined using calcein leakage induced fluorescence spectroscopy. Information obtained in these investigations is used to design peptides that exhibit improved membrane binding properties. 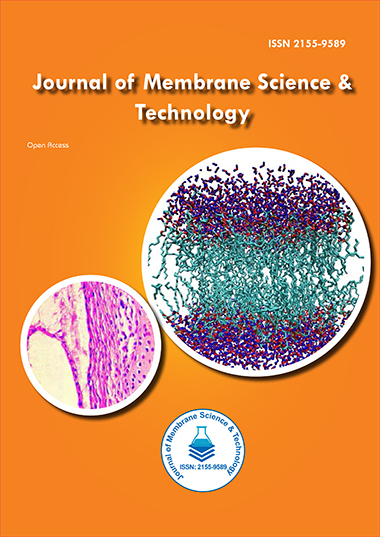 Current research is focused on the development of novel antimicrobial peptides based on the incorporation of unnatural amino acids to increase selectivity and pore formation ability for specific liposome compositions.